Order Your Bowman Yearbook Today! 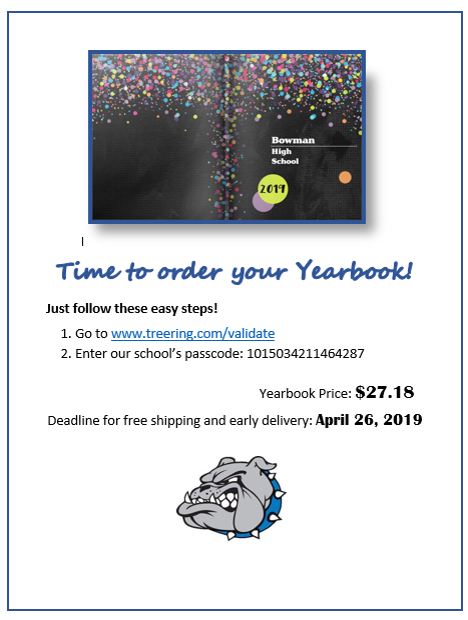 The deadline for getting your yearbook shipped before graduation is April 26! 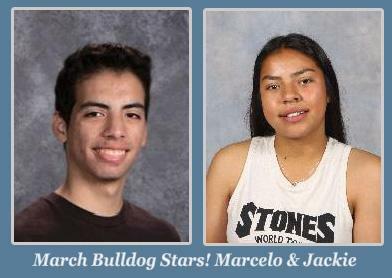 Grades Due - 4/29/19; Grades/Report Cards will be accessible on the Student/Parent Portal - 4/30/19 @ 3:00 p.m. 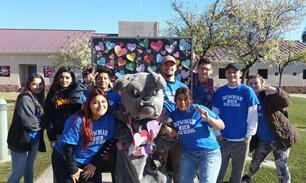 Check out Bowman's calendar to keep up-to-date with what's happening at Bowman! 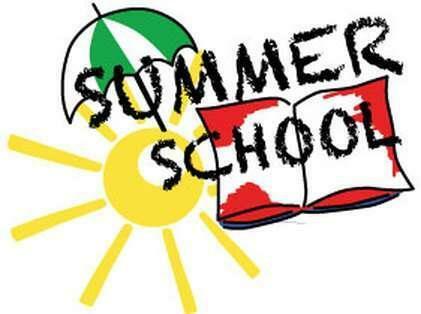 The William S. Hart Union High School District will be hosting Summer School 2019, learn more! 2018-2019 information and link for BHS graduation streaming available! 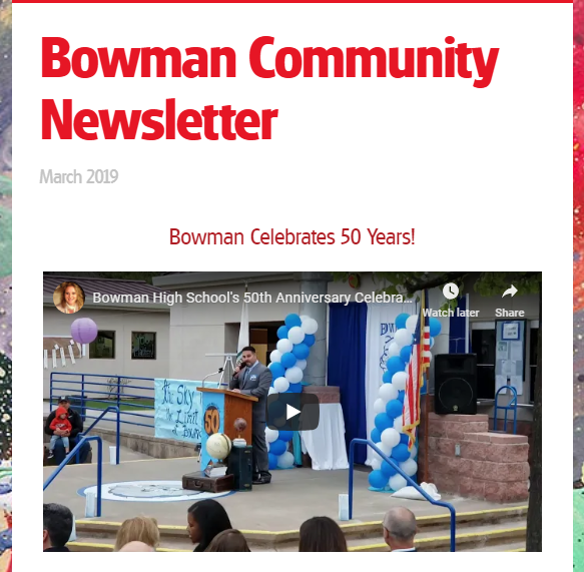 Bowman Community Newsletter -- Hot off the presses! 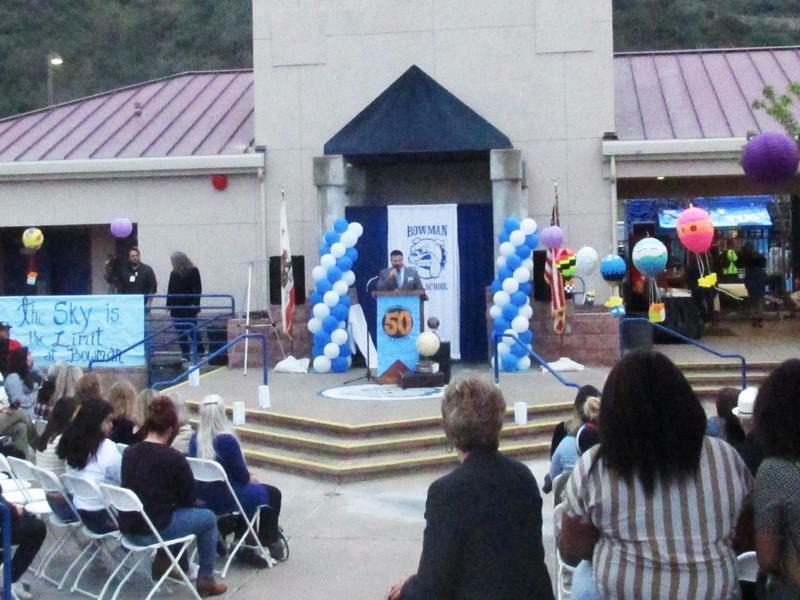 Check out the March 2019 Newsletter! Past and present staff, students, parents and friends of Bowman's family enjoyed the evening celebrating Bowman's 50th Anniversary! See more! YES - Summer 2019 Applications Available March 18th! 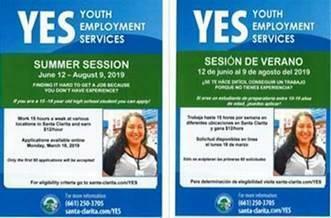 If you are 15-19 years old you can apply for a job with YES (Youth Employment Services). See flyer for more information! 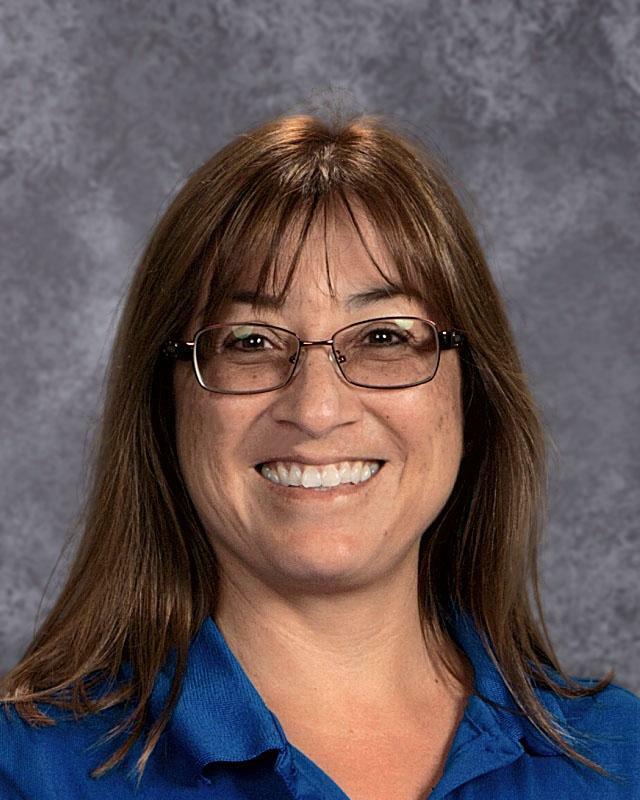 Stacey Killinger recognized as the Bowman High School 2018-19 Teacher of the Year! Congratulations! Congratulations to Vickie Kebler for being recognized as Bowman High School's 2018-19 Classified of the Year!